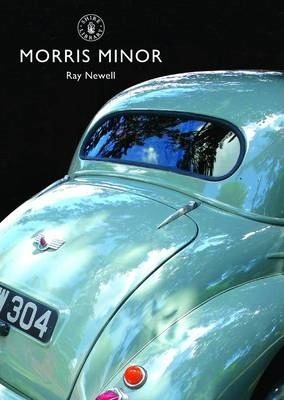 Well over half a century after it first appeared in 1948, the Morris Minor has become a much-loved classic car. It is as popular now as when in production. During the Second World War, when Alec Issigonis and his team began to design a prototype small car for the post-war era, few could have foreseen that it would become the first British car to sell a million or that the revolutionary design features would stand the test of time so well. This book traces the evolution of the Minor through the different phases of its development to its demise in the 1970s.